Overland Shipping to the U.S.
We have decades of industry specific logistic solutions like agricultural, pharmaceutical, retail, automotive, food and beverage logistics. Our Live Dispatch Service is available 24 hours a day 7 days a week. Giving you peice of mind with every shipment, that’s service you can rely on. 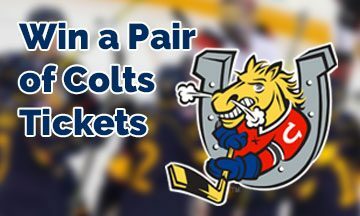 Enter your email at the bottom of the page for your chance to win 2 club seats to a Barrie Colts home game, no purchase necessary. 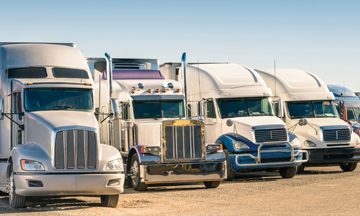 Within Canada and the US, we provide overland freight services you can count on. Constant communication ensures that you always know where your shipment is and when you can expect it to arrive. Direct door to door service is also an option through our same day guaranteed delivery or white glove shipment services. Need to get it there fast we have the rush service you can rely on. Whether your shipment is small or large, we’ve got you covered. 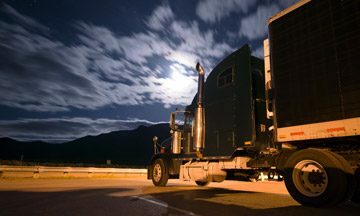 We provide full truckload shipments, as well as less than truckload (LTL) shipments depending on the size of your load. A full service third party logistics company, we also offer international ocean and air freight, providing a trusted option for your longer destination shipping needs. Simcoe Logisitics centralized dispatch removes layers of complication and reduces the chance for error. Single point of contact for all your logistical and shipping needs. 24 hours a day 7 days a week.